Whether or not you’re a fan of Iron Man, you have to admit that he’s one of the biggest and most important characters in the Marvel Universe. It might sound strange to hear, but he really wasn’t that for a while before the Marvel Cinematic Universe started. Iron Man was definitely pushed by Marvel in the 80s and 90s, he had his own cartoon and plenty of action figures from Toy Biz. But he wasn’t held in all that high regard by fans, at least as I recall. Actually, none of the Avengers were. Instead Marvel was all about the X-Men and Spider-Man. Now though, he’s absolutely huge. 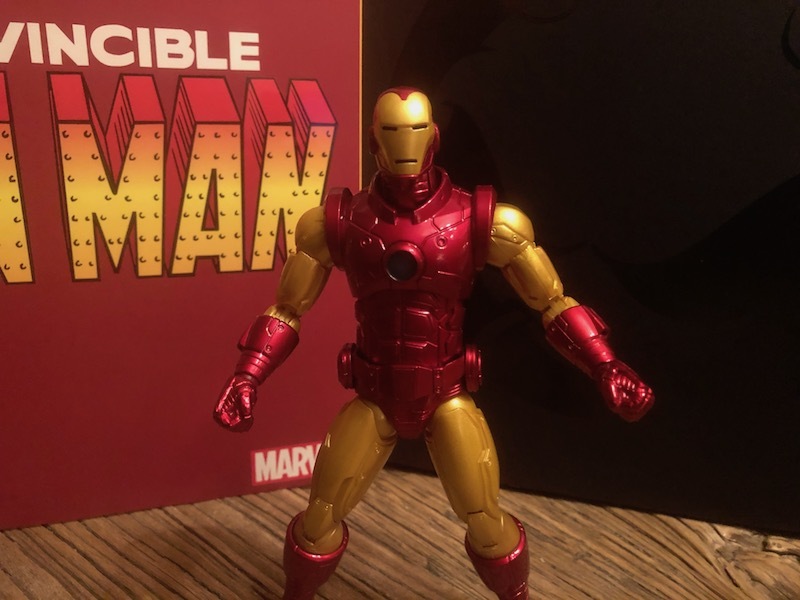 And the comic book version of him has even begun to mimic Robert Downey Jr, the actor who portrays Iron Man on the silver screen. This figure however, does not. 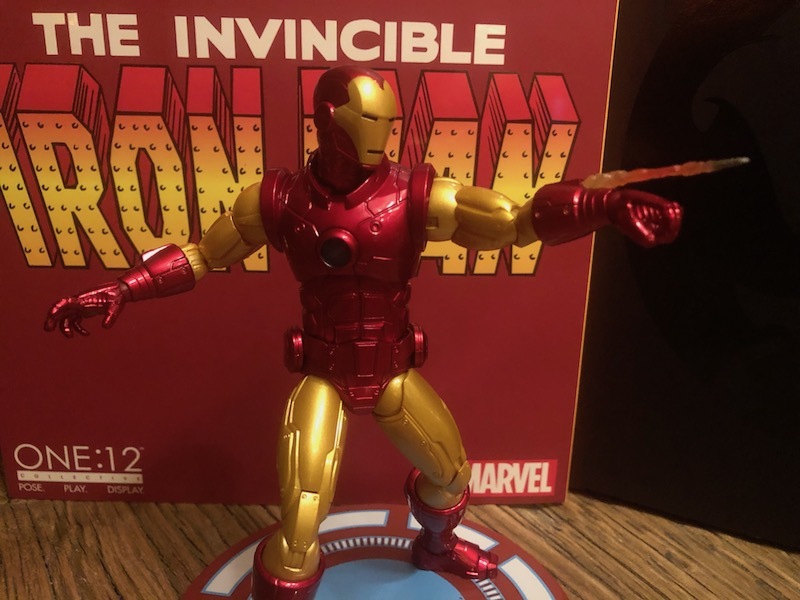 It’s up to you whether or not you like that fact, but Mezco’s first non-variant edition of Iron Man is decidedly old school, and comic styled. Personally? I couldn’t be happier. 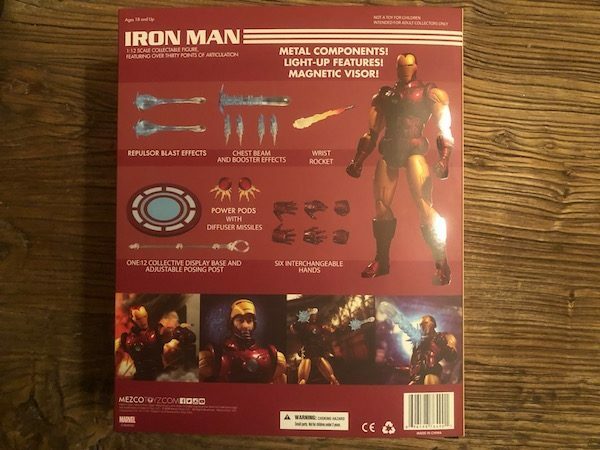 I think Iron Man here might be Mezco’s first wide-release, non-soft goods figure. By that, I mean he doesn’t have a cloth uniform, since Tony is wearing a full suit of armor. That’s unusual for a One:12 Collective figure. They all have non-plastic, cloth costuming. I wasn’t really sure how that was going to shake out, since the mixed media formant is one of then things that I like best about the One:12 line. 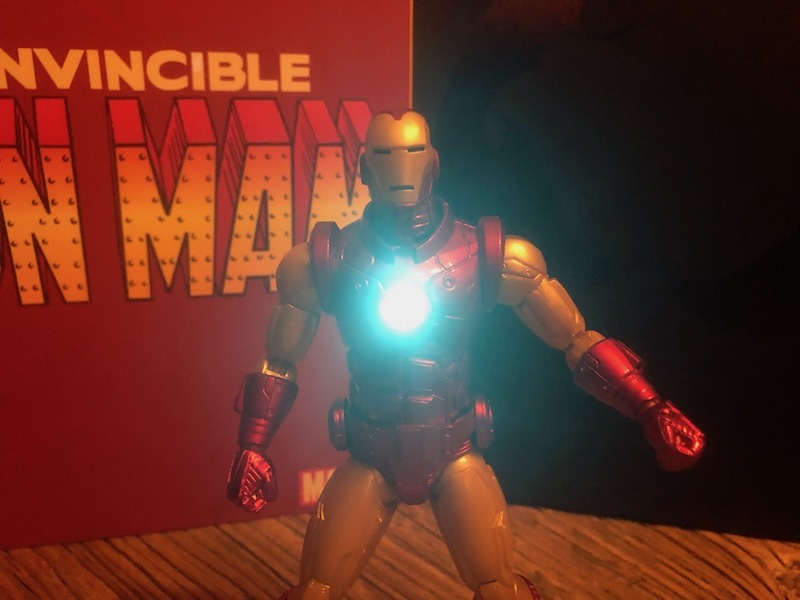 What we see with Iron Man is a fairly big shakeup to the formula. Of course, it works stunningly well. This is Mezco remember, so even though there aren’t cloth clothes included, you still get more than just a basic plastic action figure. 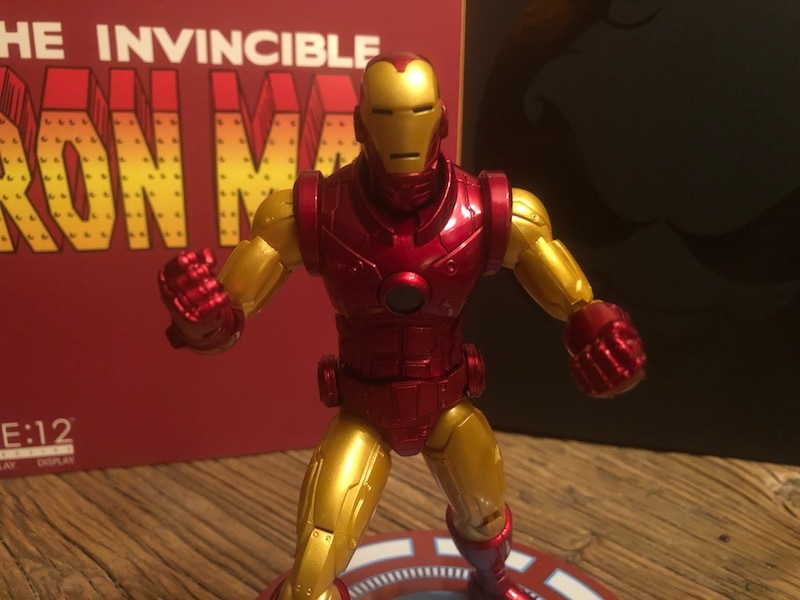 Namely, parts of Iron Man are die-cast metal. 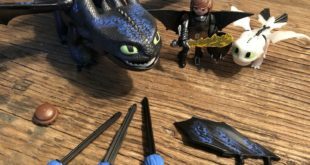 No, the figure isn’t completely metal. I’m honestly kind of bummed about that, because it would have been flat-out incredible. Though this is hard to complain about honestly, and the medium gives the figure a nice heavy feel. 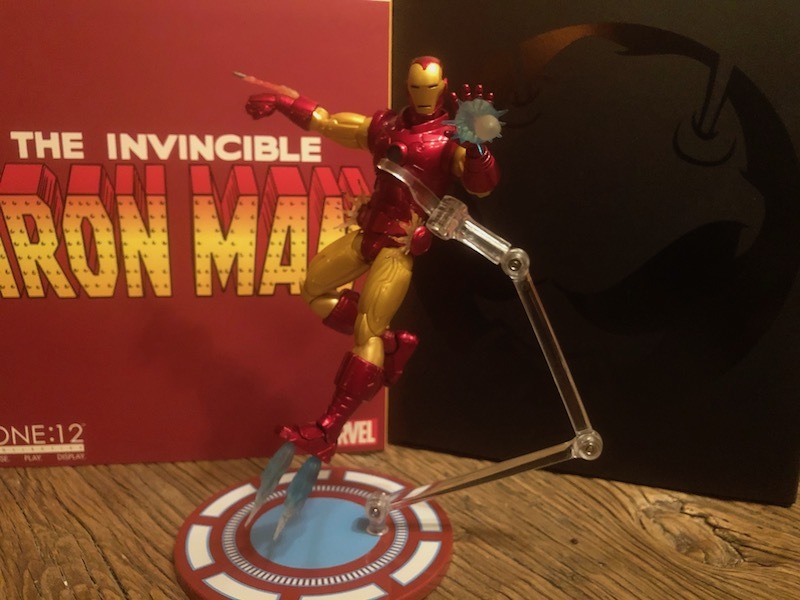 It doesn’t hinder movement though, as Iron Man moves around just as well as any other One:12’er. The heavier parts don’t seem to weight on the joints either, as they’re nice and tight for posing. Though I have to admit, I’m not sure how that might change over time. Also needing to be mentioned is the figure’s light-up capability. Iron Man’s arc reactor lights up brightly blue, and looks incredible when active. There’s a little panel on his back that you’ll have to pop open to operate it. But no worries, there’s nothing complex to it, just a small switch. I touched on this a little above, but this is a terrific figure in terms of looks. 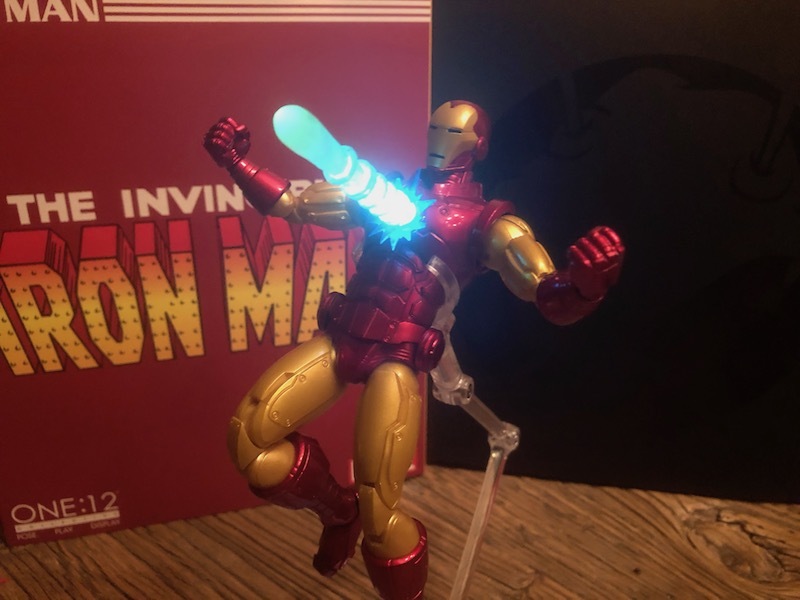 It’s pretty easily my favorite Iron Man figure in a long time, maybe ever. 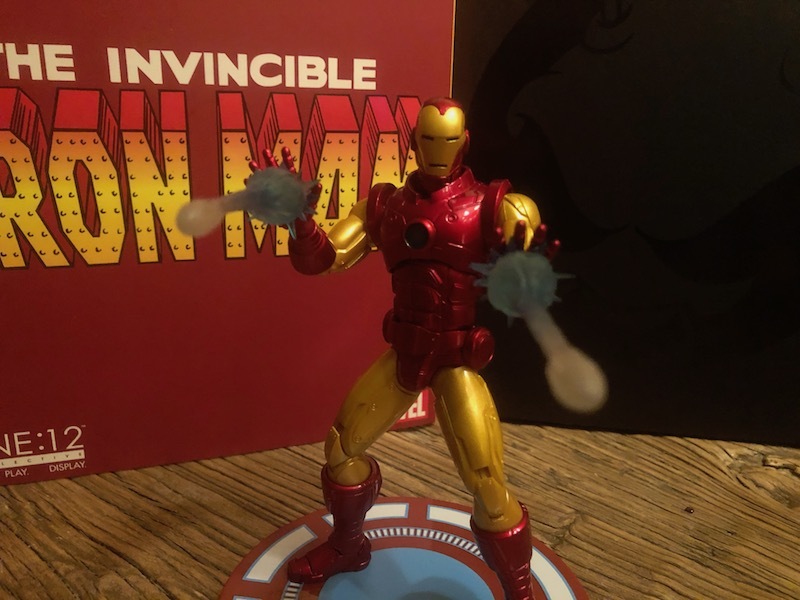 Though I’ll be honest in saying that I have a soft spot for that first Toy Biz Marvel Legends figure of him, and also the old Toy Biz shell-head from the 90s – neither holds a candle to this one. The paint application is perfect, and the sculpt is gorgeous. 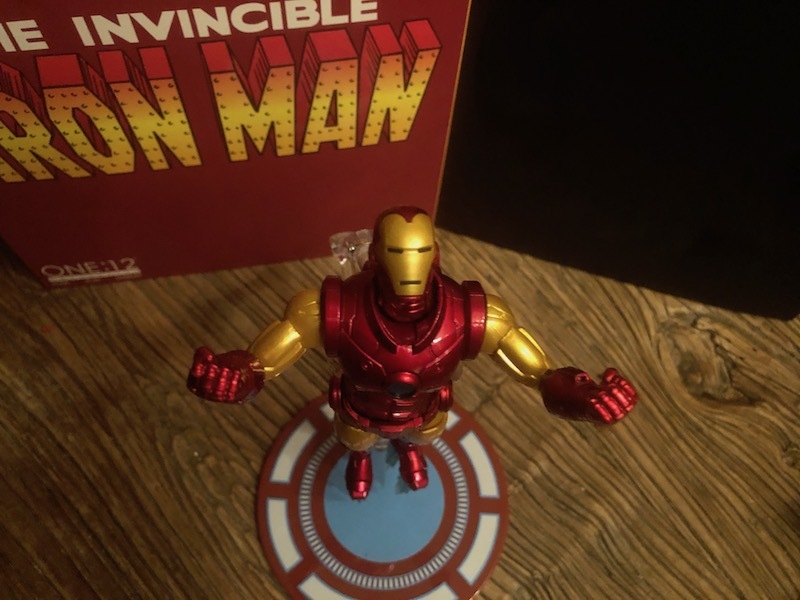 Iron Man is depicted in a suit that’s akin to his most iconic, with red and gold color scheme. 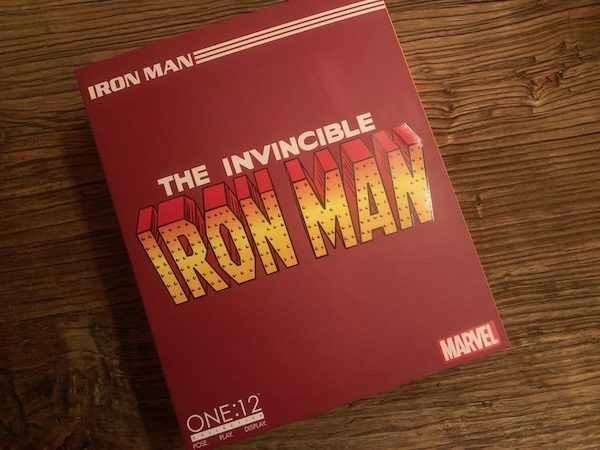 There’s almost no hint of the movie suit included, which is awesome as far as I’m concerned, since I like Iron Man from his 80s and 90s eras best. And though I dig Robert Downey Jr’s portrayal of him on the big screen, it’s not the Stark that I knew from those old Avengers and Iron Man comic runs. This is. 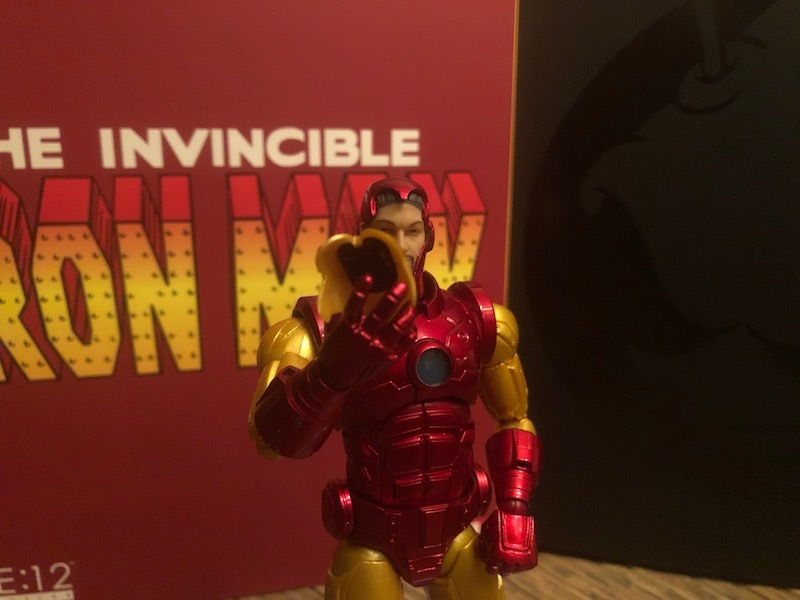 The figure also features a few snap on and off parts, which you can use swap in and out accessories, and a facial sculpt of Tony. Yes, though there’s only one “portrait” included, Mezco effectively gives you two anyway since the face-plate of the armor can be removed, or flip up. 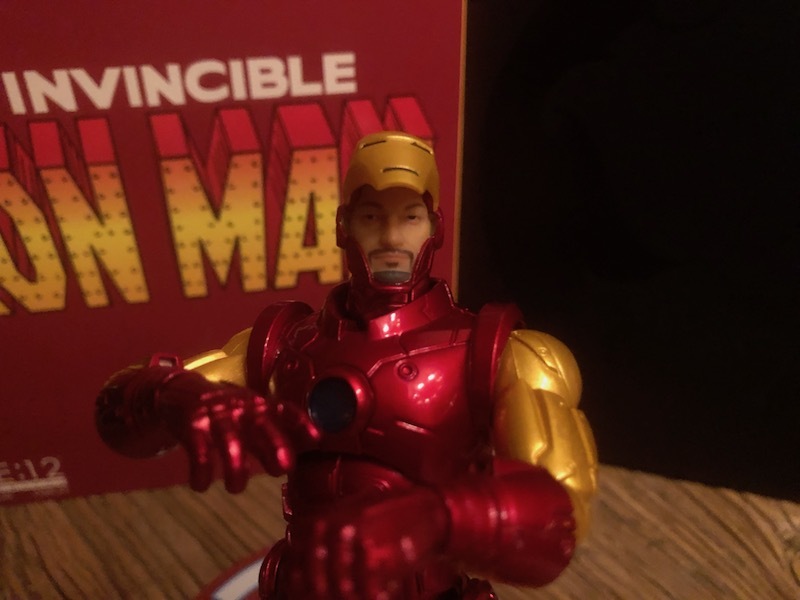 The Tony Stark face sculpt underneath is solid, though it does look a little… off. Not in the features, but in the color scheme. He seems to have a very light part application, and it makes his face look like one of those first-generation 3D printed figures. It’s weird. Not awful or anything, but weird. Though, since it’s the only blemish on what’s an otherwise stellar figure, it’s extremely forgivable. Yes, even at this collector-level. This figure is that good. Whereas I gushed about pretty much everything above… I’m also going to gush about the accessories included. Surprise! 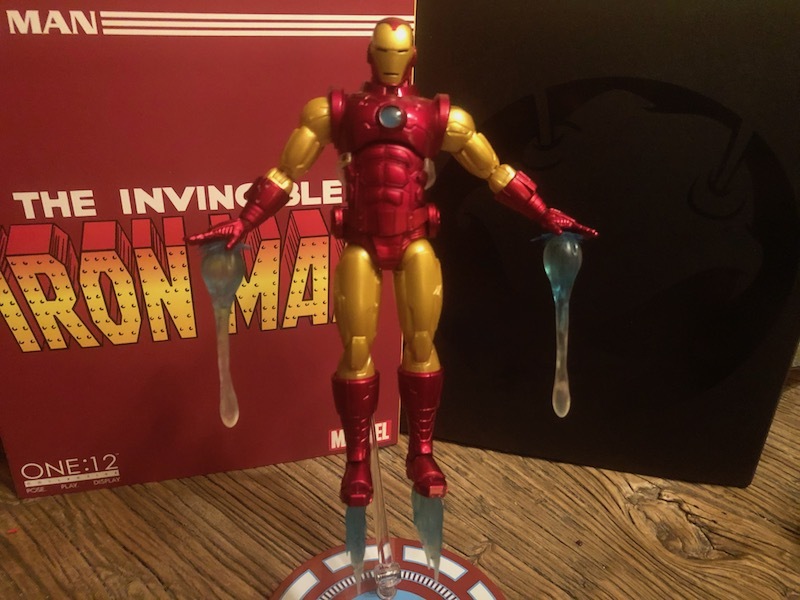 Iron Man includes a slew of optional parts, effects, and of course the usual extra hands and “flight” stand. 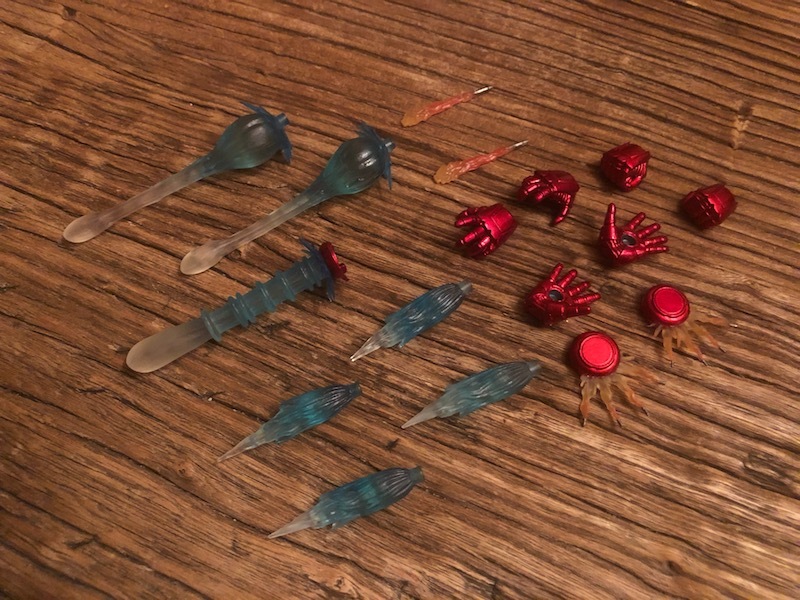 Now some of the snap on pieces, like the forearm-launched rockets, are more movie accurate than comic, but still, it’s awesome that they’re included. 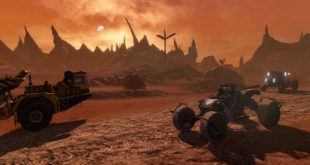 You also get two fantastic looking mini-rocket launchers that can attach to his hip armor, and a selection of blast effects. Oh, and that faceplate stays on via a magnet. So you have the option to pose it either flipped up or closed, or you can take it completely off. This is also where the light-up feature comes in. 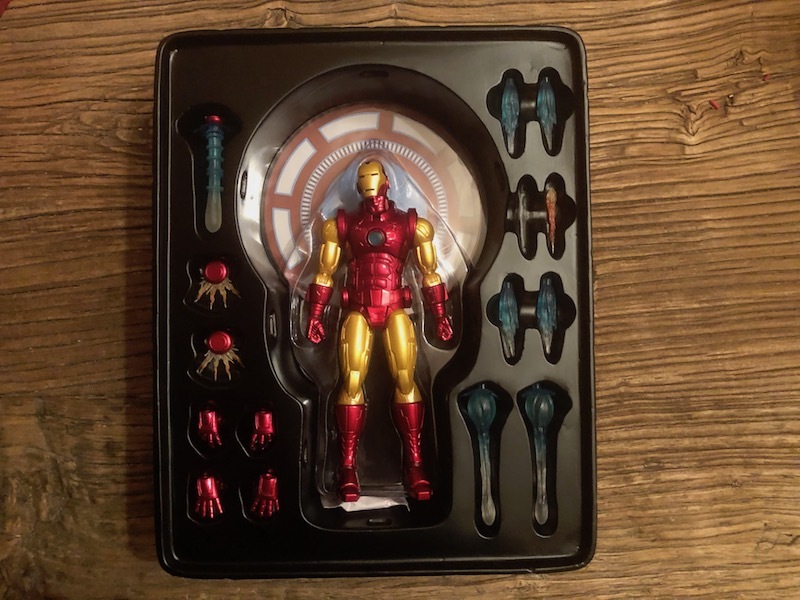 While the boot-jet flames and palm-based repulsor blasts look super cool all by themselves, the Uni-beam attachment for the arc reactor in his chest is leagues neater. That’s because it uses the figure’s light-up function to… light up. And it easily makes for one of the most awesome display options in the entire line. Not that you can leave it that way, since you’d drain the power, but you get what I mean. I love this figure to death. He’s taken the top shelf on my One:12 display, and is a crown jewel in what’s been one of the best series’ of action figures out there. 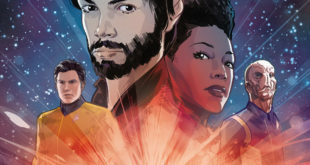 If you’re a fan, it’s close to being a must-have as you can get. 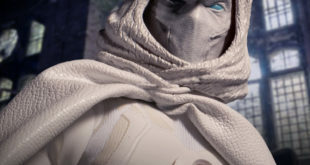 This is one of the very best action figures in the One:12 Collective. 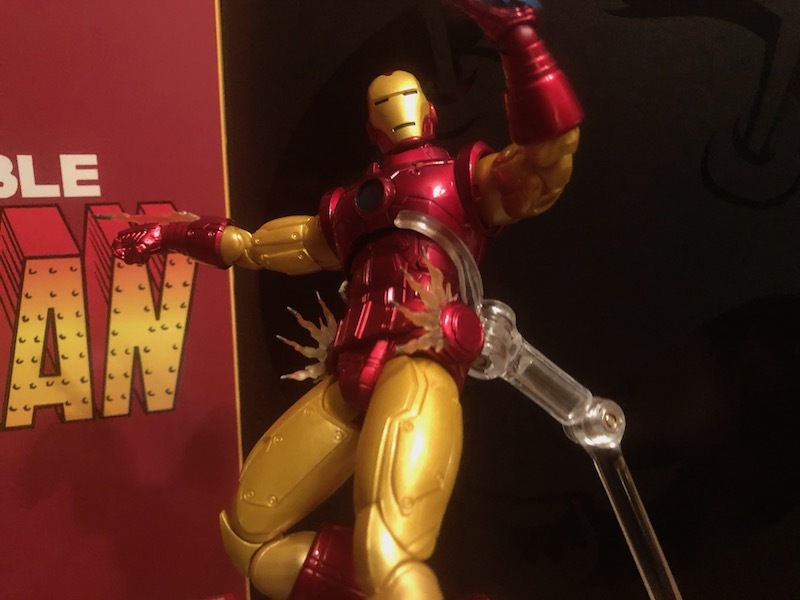 There's just no way around that since Iron Man plays off of the most iconic look for the hero, and is both stunningly well made and sculpted. Add to that the amazing accessories and light-up feature and you have a winner.